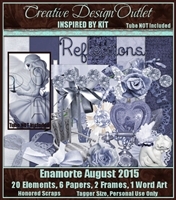 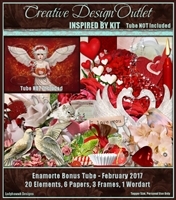 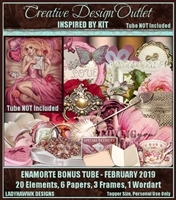 Scrap kit released February 2019. 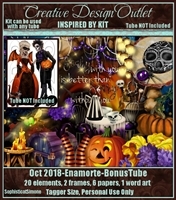 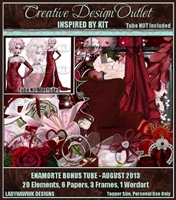 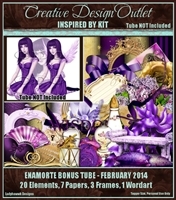 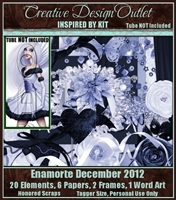 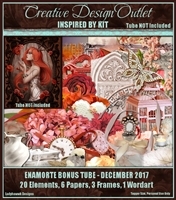 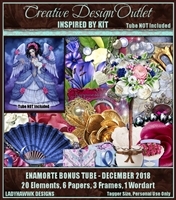 The tube that inspired this scrap kit was only available during December 2018. 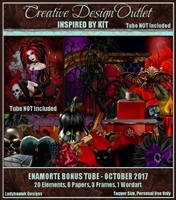 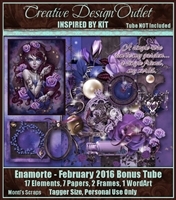 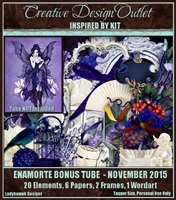 The tube that inspired this scrap kit was a bonus tube available during November 2015 and is now retired. 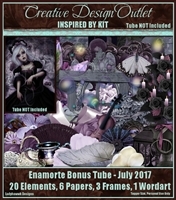 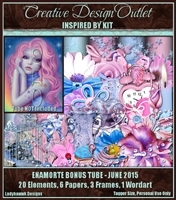 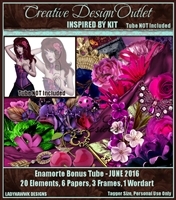 The tube that inspired this scrap kit was a bonus tube available during June 2015 and is now retired.